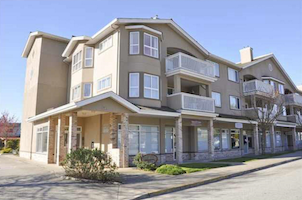 SCACL owns and manages property in the village of Sechelt on Cowrie Street. 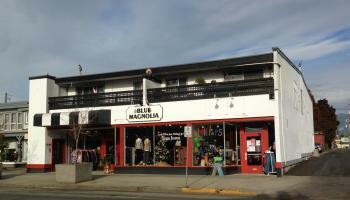 Home of the popular clothing store, Blue Magnolia, East 4th Vintage, and 4 residential suites are well located for businesses or convenient downtown lifestyle. Southbound transit directly across road. The SCACL main office has spaces that can be rented by user groups that need a medium meeting space, or for off hour use of kitchen space and program area.